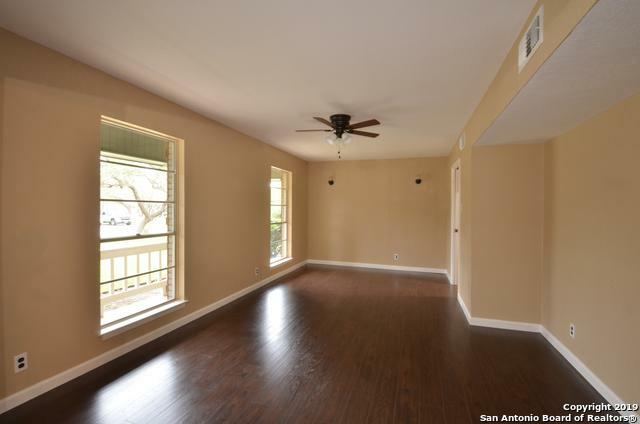 Located in the highly desired area of Hollywood park with easy access to 1604 and 281. Did I mention nearby excellent shopping and restaurants? 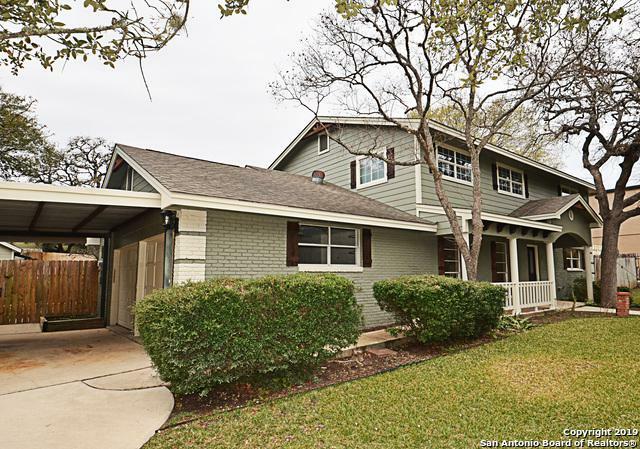 This lovely house has had recent upgrades with new floors, kitchen and bathroom cabinets with granite counters. Freshly painted interior and exterior. 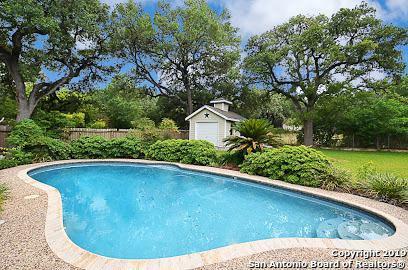 Get ready for the summer heat by dipping into a refreshing in-ground pool. Contact your agent and schedule an appointment today! 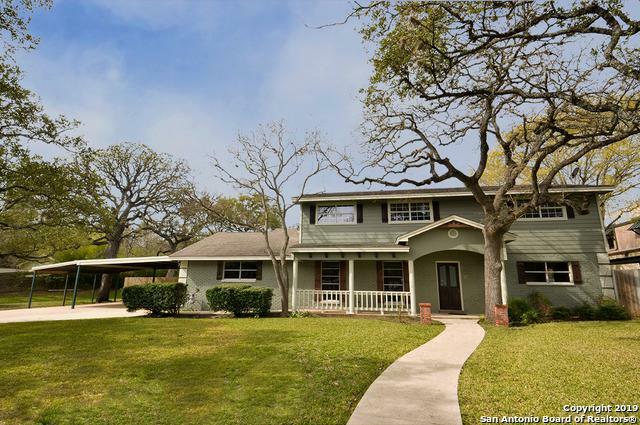 Listing provided courtesy of Denise Cantu-Hensley of Era Troy, Realtors.